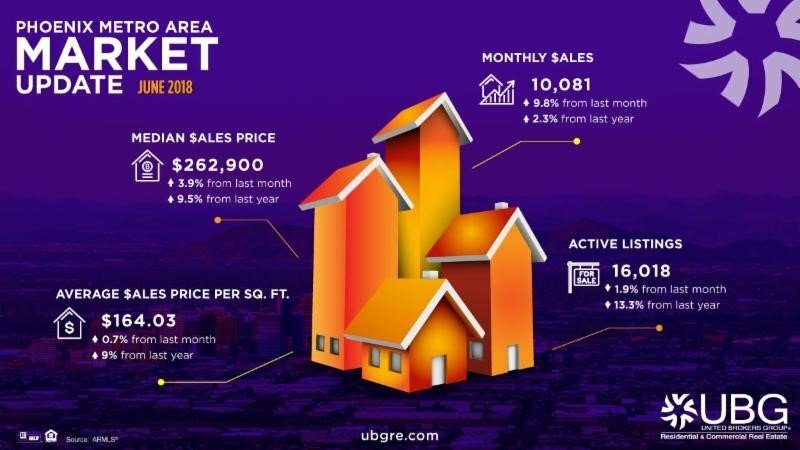 Economic Indicator: Interest Rates near 7 Year High | Trio Forest Products, Inc.
We thought you would enjoy a snapshot of the Phoenix Metro Area Housing Market. This month’s residential real estate report calls for more of the same, but with early signs of market moderation. Residential inventory is still very tight, especially for homes under $200K. Over the past 3 weeks, active for-sale inventory under $200K fell 18% (down a total of 44% from last year). Homeowners are still benefiting from healthy home appreciation and low interest rates. Interest rates are rising slowly and are currently near their highest level in the last 7 years. We are still in a Sellers-Market. Though under the covers, there are signs of market moderation. Home appreciation has slowed (not yet a large sample size), interest rates have plateaued (and actually fallen slightly over that past few weeks), and we are entering the 2nd half of the calendar year where traditionally there are fewer buyers out shopping (decreased demand). This seasonal decrease happens every year and should help moderate the low inventory.